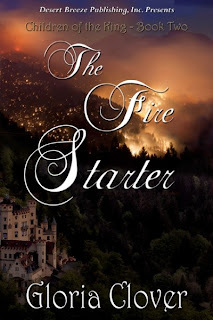 Home > the fire starter > August New Releases Champion! Thank you so much to our competitors. This competition was amazing! Three generations ago, wooded Celosia Island burned in a fire storm. Now the government keeps the island safe through limited trade and rare immigration. So it is unsettling to Princess Amaryllis Filippopoulos to learn her father has invited an off-island prince into residence to translate some ancient scrolls and to marry her, his youngest daughter and heir to the throne. Prince Valryan Molan has been sent to present to the people of Celosia the reality of the King, even though He is not readily perceived by the five senses or logic, the Stoic beliefs of Celosia's ancestors. Valryan finds his mission hampered by his bride's reluctance to marry and the immediate need to protect the people from illegal fire weapons. But none of that compares to the unexpected fire storm Amaryllis ignites in his heart. Read an excerpt and find out more at Dessert Breeze Publishing. 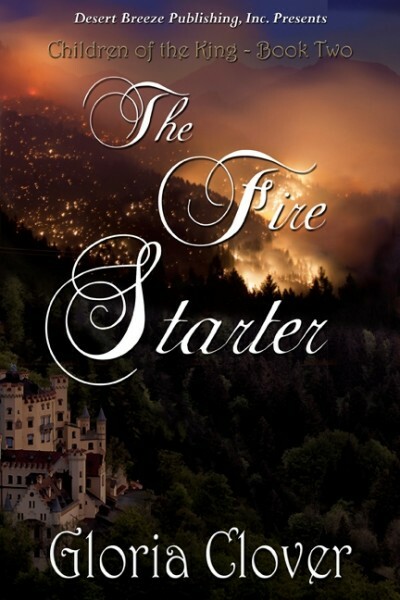 The Fire Starter is book two in this exciting speculative fiction series entitled Children of the King. Check out Gloria Clover's other works at her website. Thank you all for joining in and casting your vote! Here are some of the kind words you had to share. Gorgeous cover, Gloria, for your wonderful story. All five books are intriguing, both covers and short blurb. Alas, I could only choose one. When God gives the gift, it is our duty to use it wisely. Thank you all for doing so! All the books sound very intriguing. Nice job. 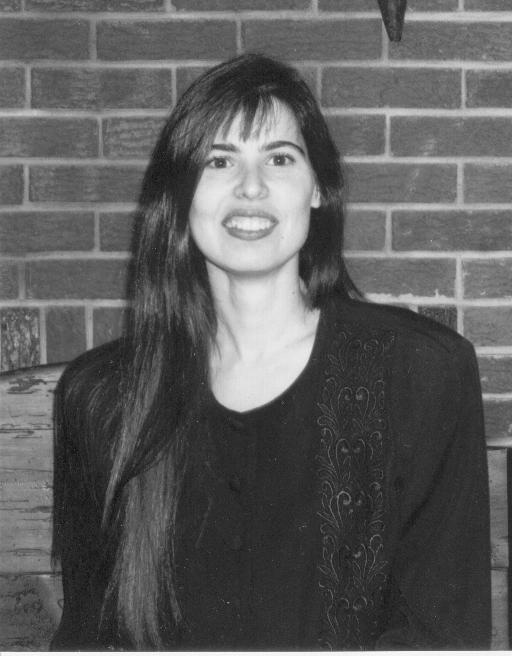 Gloria has been writing speculative fiction for years and her series, Children of the King, is a reader favorite. She is involved in all aspects of writing from editing, to workshops, to conference directing. Her books have won many awards and her work as a Christian educator and mentor with youth and women's ministries has allowed her to bless so many. Congrats Gloria and thanks again to the Clash for including me.